1. Does your window have an extruded aluminum exterior with an integral nail fin? SunClad™ is the name we give our heavy-gauge extruded aluminum exterior on our clad-wood products. Aluminum is highly resistant to the effects of weather. It does not rust like other metal. It does not rot, decay, warp or distort like wood. It does not break down chemically over time like vinyl or fiberglass. Our heavy gauge extruded aluminum will not easily dent like Roll Form aluminum wrapped over a wood sash. It provides exceptional strength and long life for the product and it is the perfect surface for our High Durability Powder Coat Finish. Additionally, our new construction SunClad products have an integral nailing fin that provides a strong, rigid fastening surface for installing the windows. It is also an excellent surface for integrating the product into a vapor barrier system. 2. 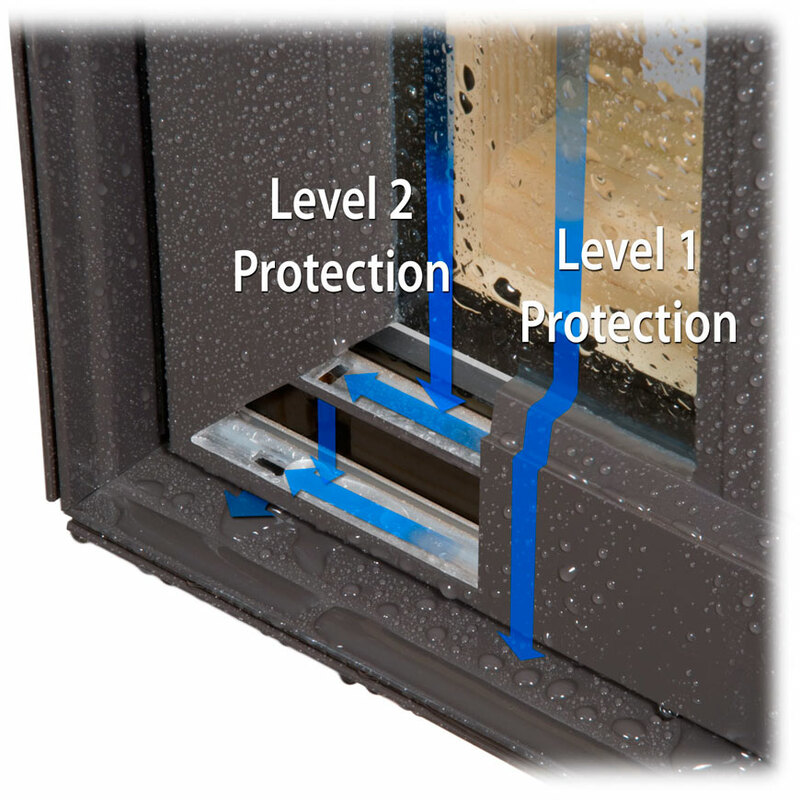 Does your window have a built in fail-safe water management system? All Sun clad products are designed with a Fail-Safe Water Management System with two levels of protection. The first level of protection is the perimeter glazing seal between the sash and glass. However, because years of exposure to the elements can cause this seal to develop small gaps, we also build in a back up venting system that provides an effective path for water and moist air to exit the glazing channel and sash structure. This protects the insulated glass against seal failure and the interior wood components from deterioration. 3. 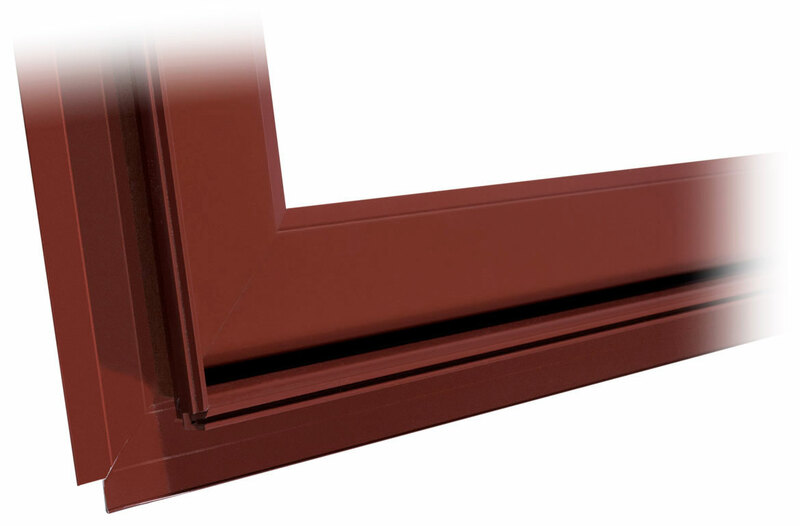 Does your window have a hard, durable, commercial grade powder coat exterior finish with unlimited color choices? Sun uses high durability powder coating as the exterior finish of our Sun clad products. It is tougher than conventional painted finishes. The powder is electrostatically applied to aluminum extrusions that have been washed and prepared in a multi-stage pre-treatment process. The applied powder is baked on to the extrusion which is ready for production shortly after leaving the oven. Our standard finish meets AAMA 2604 requirements and allows us to provide a 20 year warranty against peeling, flaking, blistering, cracking, checking and loss of adhesion. An optional AAMA 2605 finish is also available and offers a 30 year finish warranty. Sun offers a wide range of Standard Colors, Feature Colors, and Metallic Finishes. Additionally, virtually any color you want is available through Custom Color Matching. Sun's Powder Coating is also environmentally friendly, with no VOCs and no lead or chromium in any of the processes. 4. Does your window use the most energy efficient insulated glass spacer system in the industry that also has the best Argon gas retention in the industry? 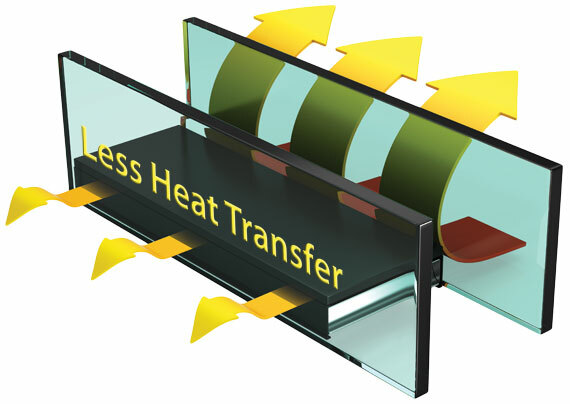 All Sun insulated glass units use the Duralite™ glass spacer system. Duralite is the only all non-metallic spacer system available. It provides superior thermal performance and its flexible properties insure a superior glass seal and excellent argon gas retention, the best in the industry. (Argon is the inert gas used to fill the sealed air space of high-performance insulated glass units to improve their thermal performance.) 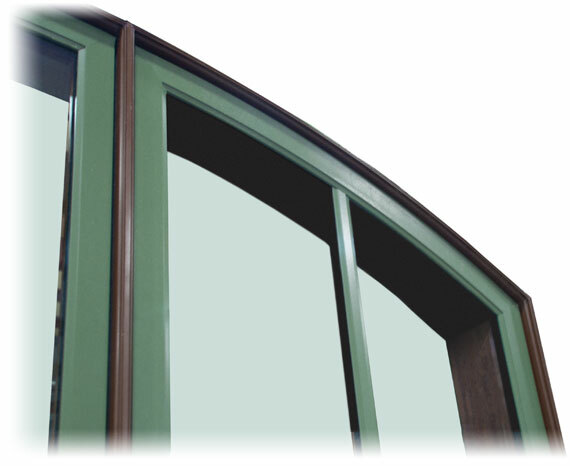 Duralite™ is one of the reasons we are able to provide a full 20 year warranty on our insulated glass. 5. Does your window company spend millions of dollars a year promoting their name instead of investing those dollars into their products? Sun traces its family-owned window manufacturing history back to the 1930’s. 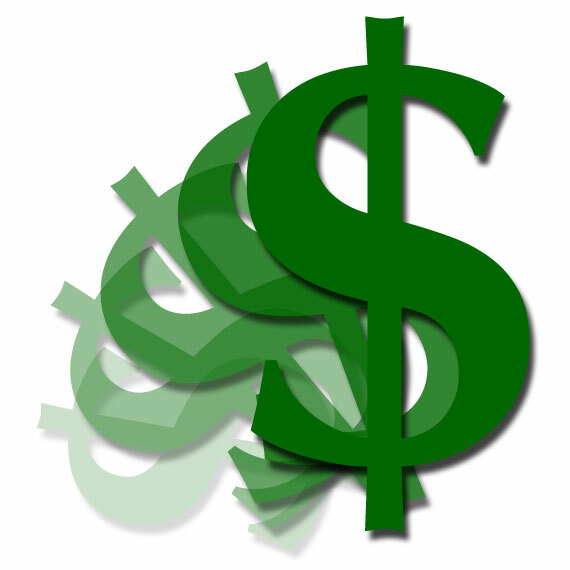 Sun is a debt-free and financially stable company. Sun believes that the customer should get more product for their money. Instead of investing in large promotions and advertising campaigns, Sun focuses on putting those dollars directly into the product in the form of higher quality materials, new product designs, incorporating new technologies, and continual refinement of assembly methods and processes. When you buy a Sun window or door, you are paying for a better product, not a lot of advertising that makes you familiar with our name.